Why Wasn’t My Hair Growing? 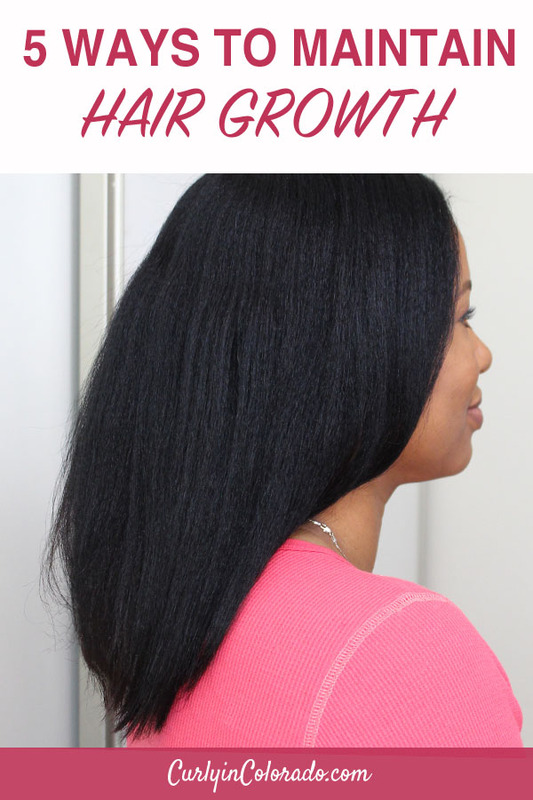 I left there, embarrassed and still unable to answer the question, “Why wasn’t my hair growing?” In my last post I discussed how hair is always growing. It all comes down to what you do to maintain the hair growth. In my case it would be years before I found the answer for myself. If you’re not seeing a lot of hair growth, chances are you’re experiencing breakage of some kind. Keeping your hair moisturized will give the strands more elasticity and reduce breakage. I maintain my hair’s moisture levels by co-washing in between shampoo washes. My hair loves it! I also use a moisturizing leave-in conditioner and apply a heavier product on top to seal in the moisture. You can tell a product is moisturizing when it lists water as one of the first ingredients. Water evaporates which is why you want to lock in that moisture with a heavier oil or butter. One of the first things I tried when starting my hair journey was deep conditioning. I noticed healthier, longer hair after doing this consistently for the first couple of months. Deep conditioning with heat is what really makes a difference. This is because the outer cuticle layer opens up when heat is applied. This allows the product to penetrate the hair shaft and deposit nutrients and moisture. Doing this weekly will improve the hair’s health and elasticity. A protective style is one you can wear for a longer period of time so that you can avoid damage. Styling the hair each day to wear it out can lead to breakage. An example protective style would be braids. The hair can be worn in braids with extensions, natural hair and under weaves and wigs. The trick is to make sure you are maintaining the hair’s moisture while it is in braids. Lately, I like to wear my hair in a bun to keep it off of my shoulders. I can take it down each day to moisturize my hair and then back in a bun it goes. I was finally able to grow my hair past shoulder length wearing protective styles so I know it works. This one is hard for me because I like to wear my hair straight. Using heat can cause damage to the outer cuticle layer which leaves the hair vulnerable to, you guessed it, breakage. It can also thin the hair strand. If your goal is to grow longer hair then heat is not your friend. So avoid using things like blowdryers and flat irons on high heat settings. Lower temps are the way to go. Also, try to use heat less frequently. My hair has done well when I use heat once a month or less. Anything more than that has almost always lead to heat damage. In my case, going without trims has often resulted in breakage and hair that tangles easily. One piece of advice that crazy stylist left me with was to only trim my ends about an 1/8 of an inch to maintain length. This way, you are getting rid of any problematic split ends and/or single strand knots without losing inches. It took me a really long time to gather all of this information on my own. I guess that’s why it’s called a hair journey. I’ve learned a lot along the way through trial and error. 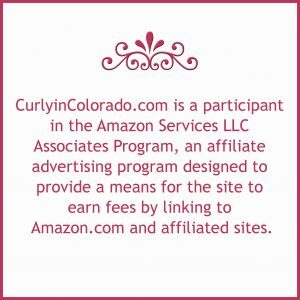 Hopefully the information I share here on my blog will help others with their hair length goals. Drop a comment below and share what you have learned on your hair journey! 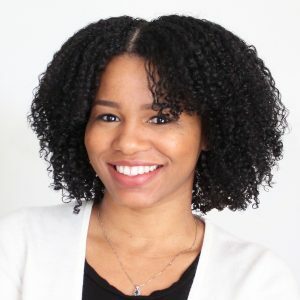 ← Should You Co-Wash Your Natural Hair?